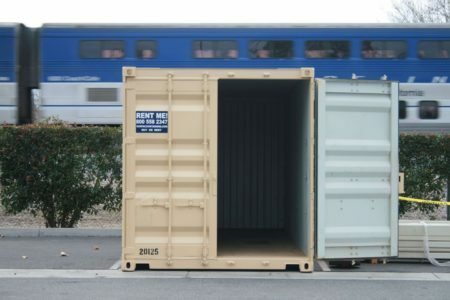 Looking for a Container Rental? Look no further! 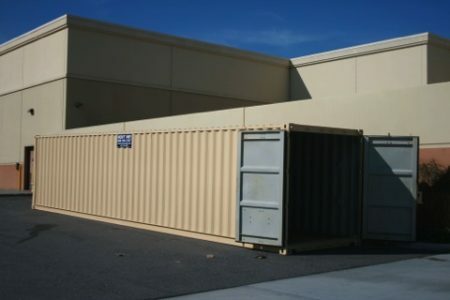 Sun Pac Storage Containers provides superior, secure, storage container rental, sales and services. 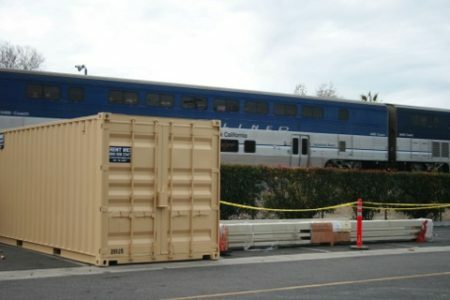 We service construction, commercial, industrial, retail and business and residential customers. We are also proud to serve local government agencies, schools, and the hospitality industry. 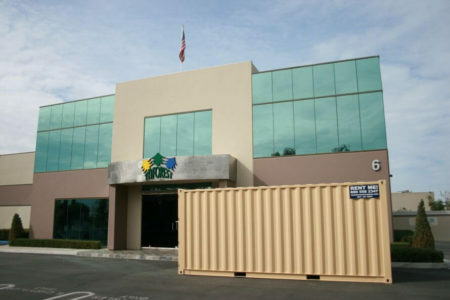 Portable storage containers are a great way to help you organize your business or de-clutter your overpacked garage. 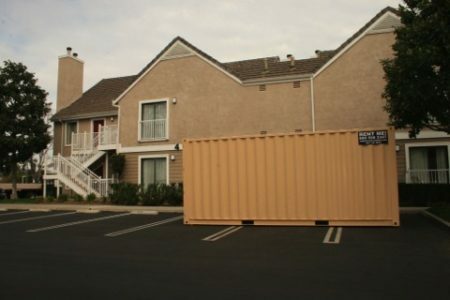 Finished with your container rental? 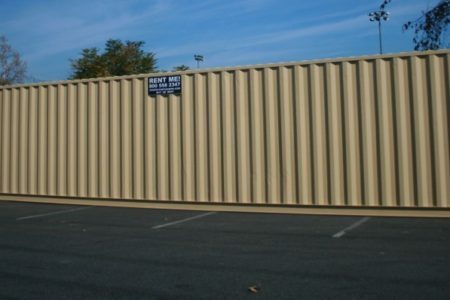 No problem, give us a call and we’ll haul away the portable storage container quickly and efficiently. 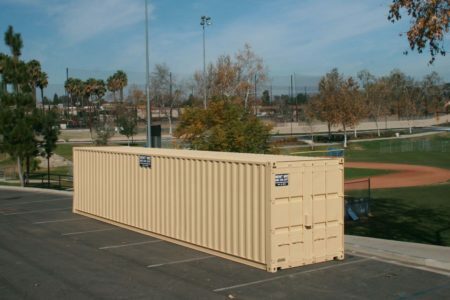 We have a variety of sizes and types of storage containers for rent, and our helpful, courteous rental and sales staff is always here to help you with your portable storage container needs. 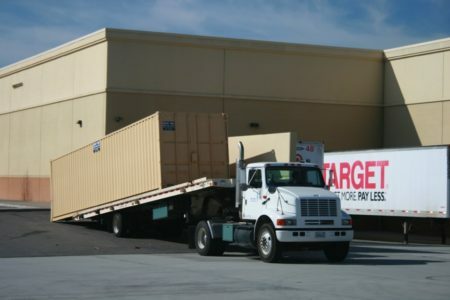 We also provide customer owned container transportation and on-site relocations. Our friendly staff is committed to working with our customers to deliver the best possible storage solutions at competitive prices. We work harder so you don’t have to!